Mercedes Benz 180 Dc Manual | Owner´s Manual | W120 Ponton. Today, in many cases, is difficult to find or purchase the paper version of the owner’s manual for Mercedes Benz 180 Dc W120 Series | Ponton was originally issued to each vehicle user of the trademark. For this reason we offer a digital version of the same content and the possibility of immediate download. 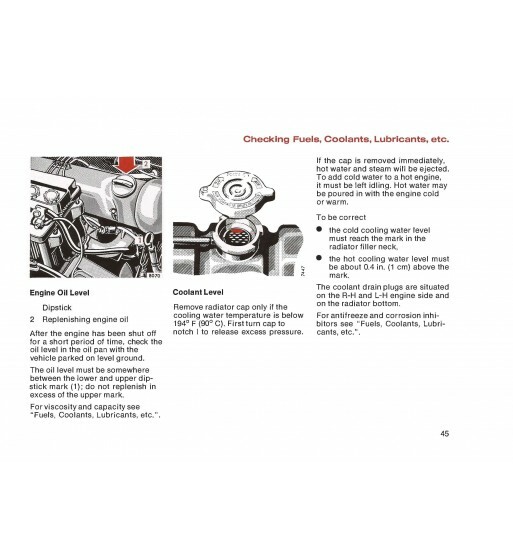 It has 65 pages in English including descriptive images and driving directions, vehicle management, care team and technical data. Available in PDF format also allows reading from the screen of a personal computer, tablet or smartphone as printing the pages. For the owner of Mercedes Benz 180 Dc | W120 Series will not find a better manual. The Mercedes Benz 180 Dc W120 Series | Ponton is a tourism car with sedan body equipped with the OM621 diesel engine 4-cylinder in-line 1.9 liter that was manufactured between 1961 and 1962.